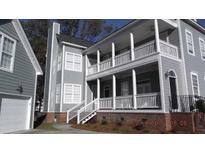 Below you can view all the homes for sale in the Indigo Island Reserve subdivision located in Hanahan South Carolina. 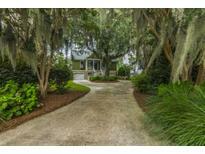 Listings in Indigo Island Reserve are updated daily from data we receive from the Charleston multiple listing service. To learn more about any of these homes or to receive custom notifications when a new property is listed for sale in Indigo Island Reserve, give us a call at 843-968-0890. Area's premier neighborhood, centrally located for work and play and zoned for top schools. Maintained meticulously and ''Move-In Ready!'' MLS#19006872. Agentowned Charleston Group. Will give allowance for MBR carpet. MLS#19005583. Re/Max Pro Realty. Lots of storage and a garage that can actually park up to 4 cars. MLS#18021492. Carolina One Real Estate.